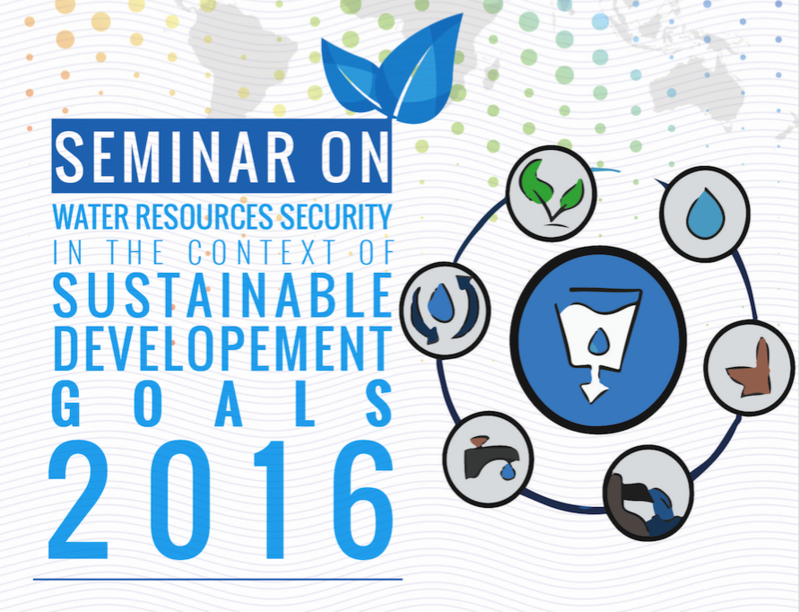 Seminar on Water Resources Security in the Context of SDGs – 25 May 2016, PutraJaya. The Seminar on Water Resources Security in the Context of Sustainable Development Goals will be held on the 25 May 2016 at Perdana Ballroom, Palm Garden Hotel, IOI Resort, Putrajaya. Two new WACDEP Project Report, Community Rainwater-Harvesting for Enhancing Flood and Drought Resilience (Year 2015) and Community flood-proofing and adaptation for climate resilience (Year 2015) have been uploaded and are now available online by clicking via this link.